Word Work is so important in Kindergarten and in First Grade. Throughout the year, I expose kids to letters and sounds and back to school is no different. Kindergarten can be tricky because some kids do not even know the names of the letters in their name. I think it is important to expose kids to all of the letters right away. You never know which letters will stick. Then, I will go through the letters slower, for students who may need that. I LOVE using Pocket Charts. This is a letter sort for letters with holes and without. This helps students to really look at the letters, even if they do not know the names yet. In my Back to School Word Work, you can get this pocket chart sort, tall, short, hanging letters sort, and a sort for letters in my name, not in my name. After introducing the letters in the pocket chart, you can move to centers with the same activities. You can also fin thee sorting boards in my Back to School Word Work. In small group, I like these letter recognition cards. They include a small picture at the top to help students associate the letter with the sound. Thee are great for Guided Reading at the beginning of the year and then they can be transitioned to an independent word work center. 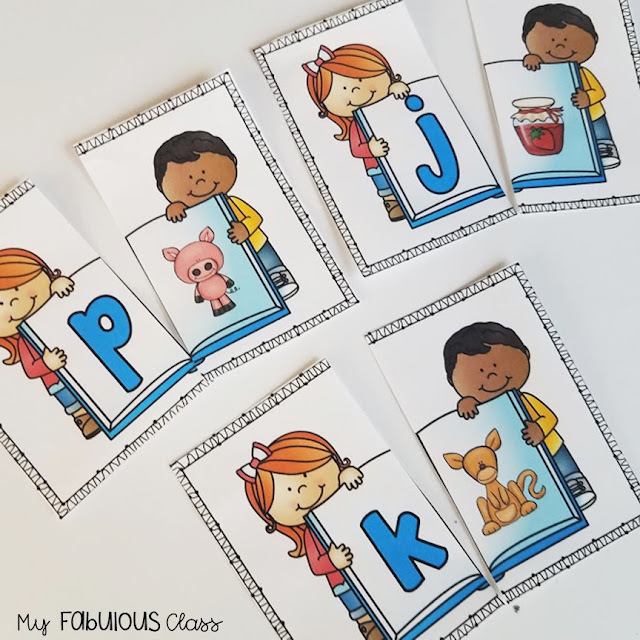 Matching Letters to Picture cards can be used in a pocket chart, Guided Reading Groups, or Independent practice. For students who know their letters and sounds, make it a challenge by them play memory. These cards can be used for so many activities. In the beginning of the year, I use them in Guided Reading. 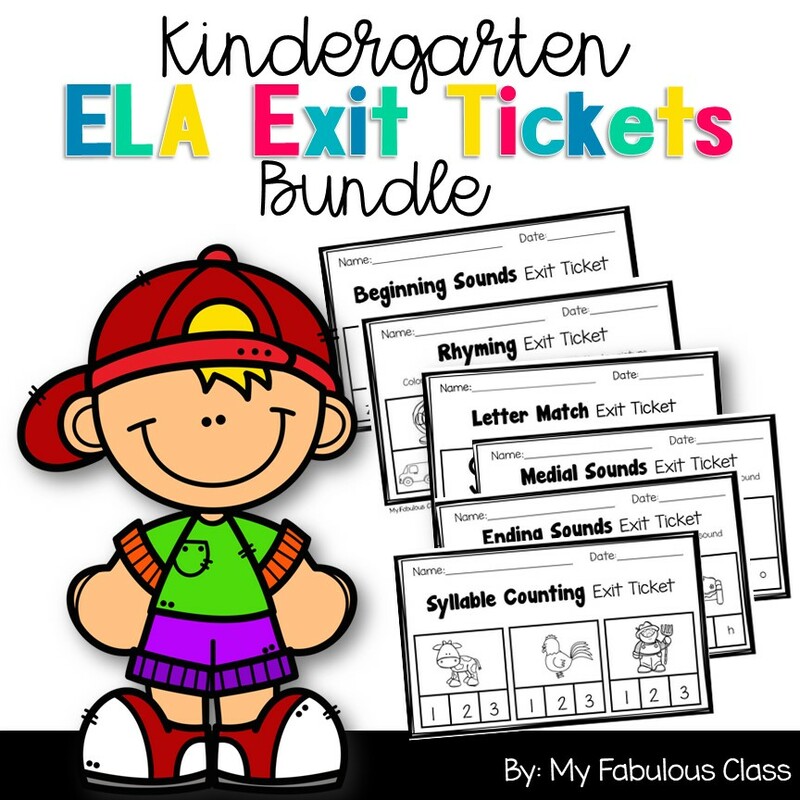 I put them in a cute box, pass it around the group, have students pull out the card, say the letter, the picture, and the sound (make sure they say ALL THREE). If they don't know it, just model for them. Eventually, they will get there. this is another favorite from my Back to School Word Work. These Letter Formation cards are perfect for teaching how to write the letters. they come in both Print and D'Nealian. You can put them in a cute tub and have students randomly pull out a letter, say the name of the letter, and then trace the letter. Roll a Letter makes a great center, after you have taught letter formation. This FREE Resource is also Editable. 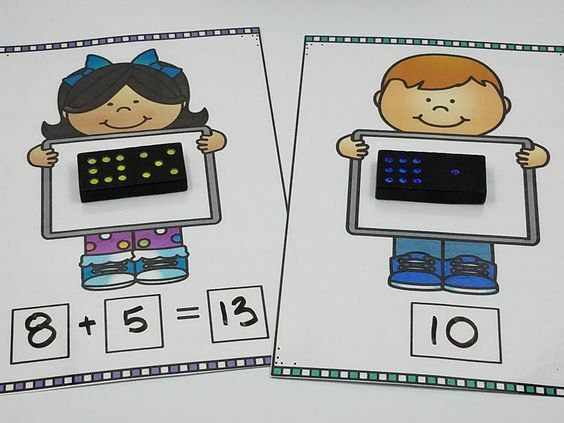 You can print it on color paper and laminated it for multiple uses with a dry erase marker. You can get this Free Editable Roll a Letter HERE. Teacher Tip: When your laminated sheets start to look yucky, use a magic eraser to clean them. I also avoid red on laminated sheets. Eventually, it won't come off. I like to to stick to black, for lamination. Picture sorts are an essential piece word work. If kids do not know the letters or sounds yet, you can model the letter, have the student repeat, model the sound, have the student repeat. After all the picture cards have been sorted, have the students repeat all the letters and sounds. Daily exposure to letters and sounds will help transfer the skills into students long term memory. This is in my Beginning Sounds Word Work unit. 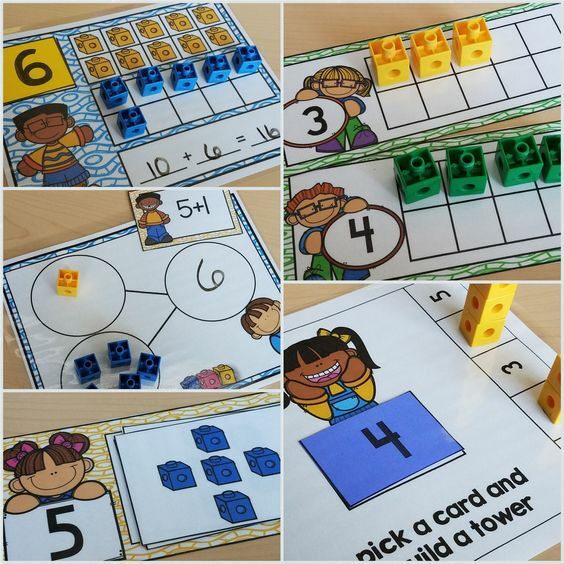 These puzzles are perfect for an independent Word Work center. I recomend you have an amazing parent cut these out. They take a LONG time! You can fin this in a Beginning Sounds Word Work. I LOVE Roll, Say, Keep Games. The kids love Roll, Say, Keep Games. They are fun with a partner or small groups. I like to use these letter cards in my Guided Reading Groups. 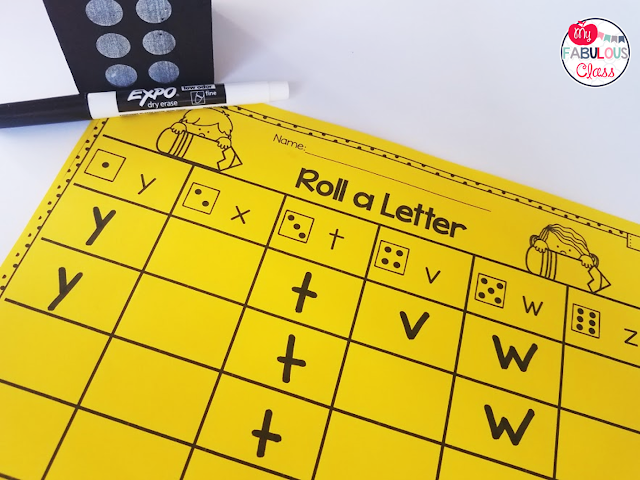 You can use letter tiles, magnets, or you can have students write their letters with a dry erase marker (less prep because yo don't have to sort out the letters!!! lol). Aren't these FREE Letter cards adorable? You can have students match letters to them or cut them in half as a matching game. Easy Peasy! 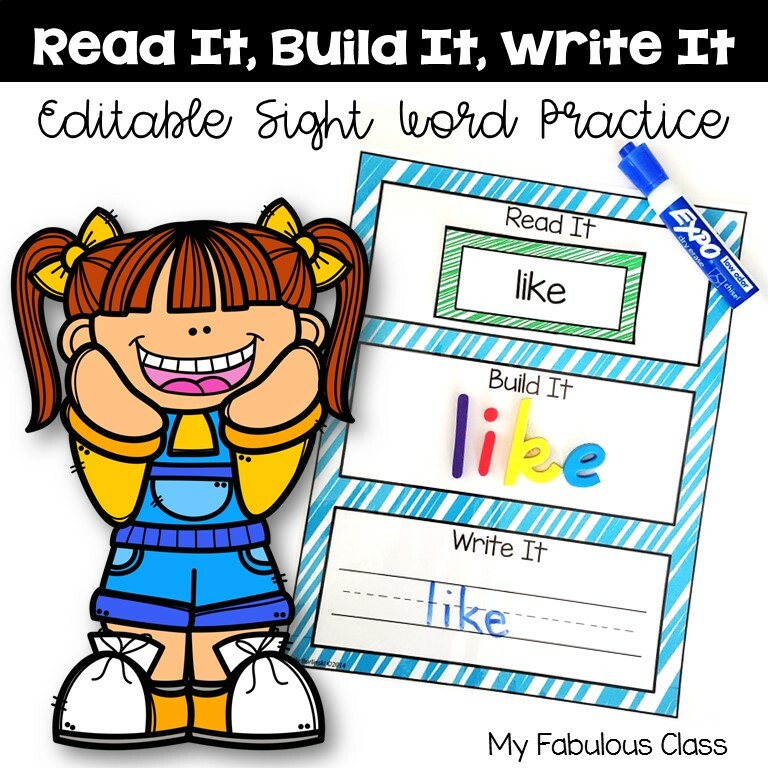 I hope I gave you same great ideas for back to school word work!